Undlige recipe with step by step pictures - made with rice and it is steamed :) When it comes to breakfast it is always a question, what to prepare? Everyday we will look for something different. Here is one of the healthy and delicious breakfast from malenaadu region of Karnataka - undlige/undi/akkitari kadubu/pundi gatti. 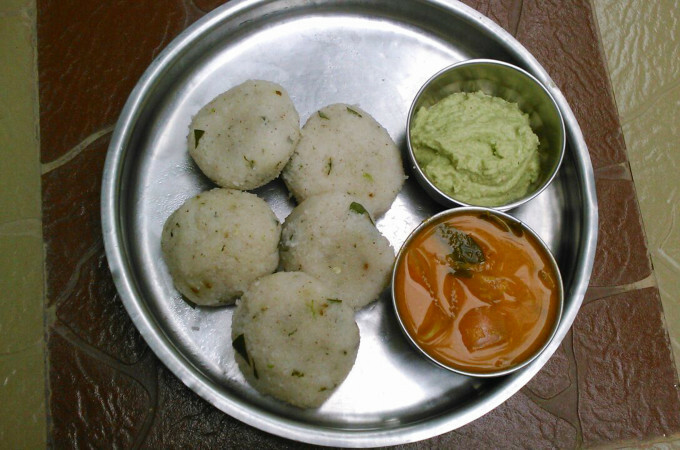 It can be prepared with rice flour also which is popularly called hittina kadubu. AKki tari or rice rave can be prepared at home or you can buy it from the stores as well. 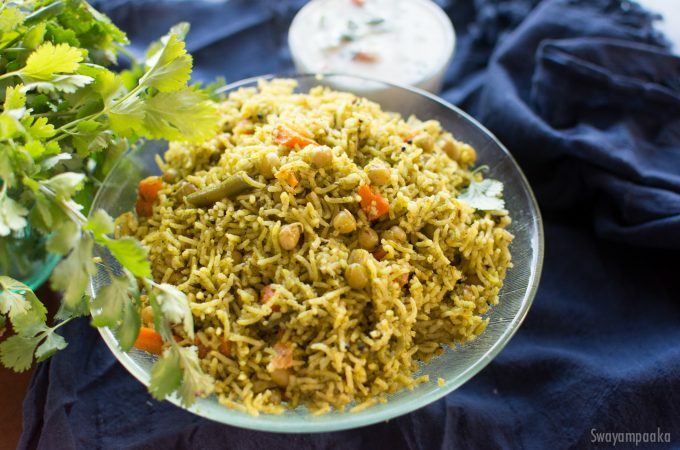 Malenadu recipes are so unique and seasonal. Now it is Mango season, you will get varieties of mangoes. 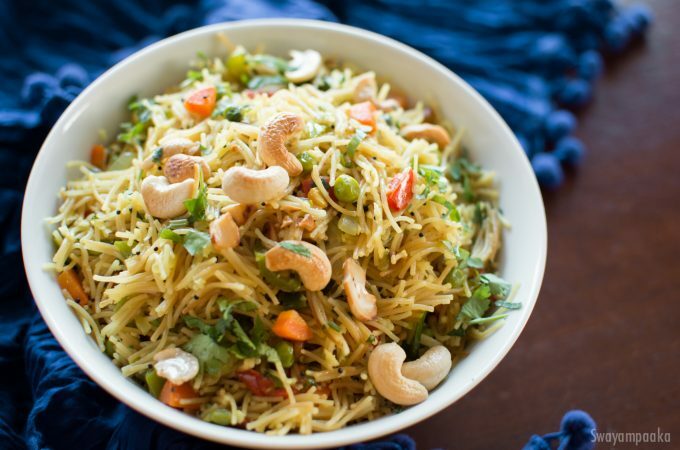 We use small variety Mango to make this wonderful dish. 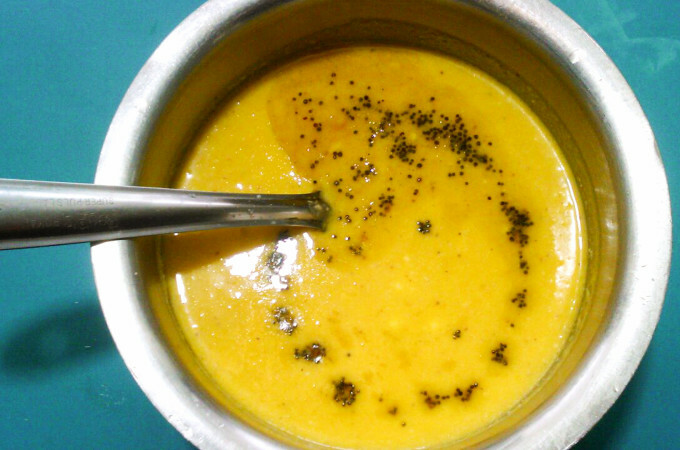 With coconut, mustard and yogurt, the saasive/gojju/curry tastes awesome.